Supply levels will be helped by improved nuclear generation in Germany and demand over the weekend is expected to be at reasonably low levels. Coal prices both clean and conventional went down which also led to a decrease in power prices on the spot market. 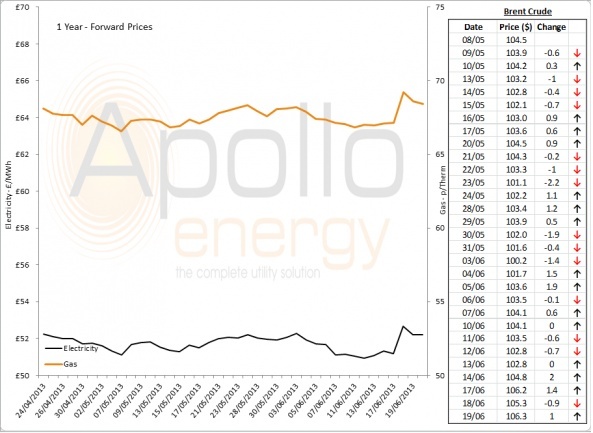 Spot prices are expected to go down in the next few days because of healthy supply levels and warmer weather which has led to lower demand; wind production is also forecast to go up slightly. 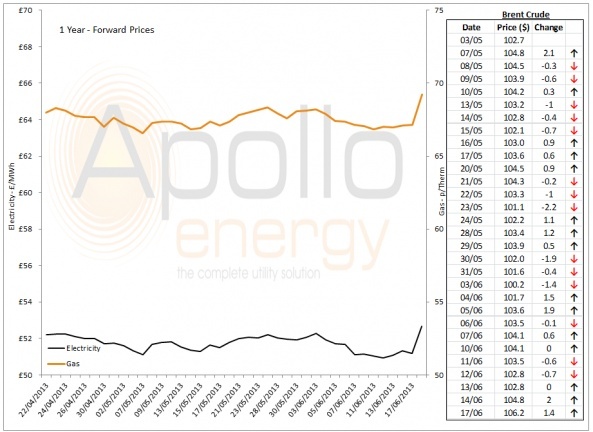 Spot prices were slightly lower yesterday as a result of higher renewable and nuclear production which made up for a slight increase in demand. 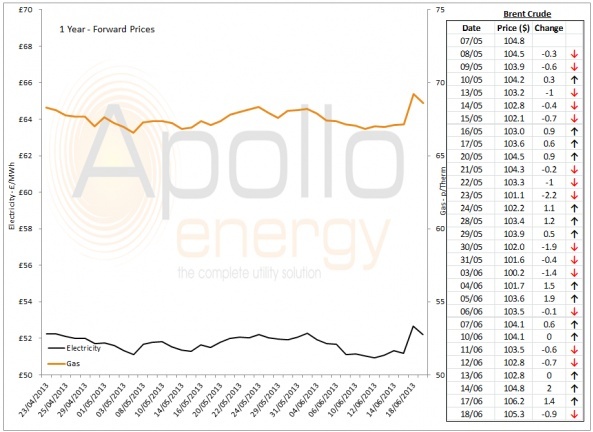 A contrast in clean coal and clean gas costs led to mixed movement on the far curve and baseload prices for calendar-14 went down slightly. The market is currently well-supplied and is expected to remain that way in the next few days while consumption levels are also lower. 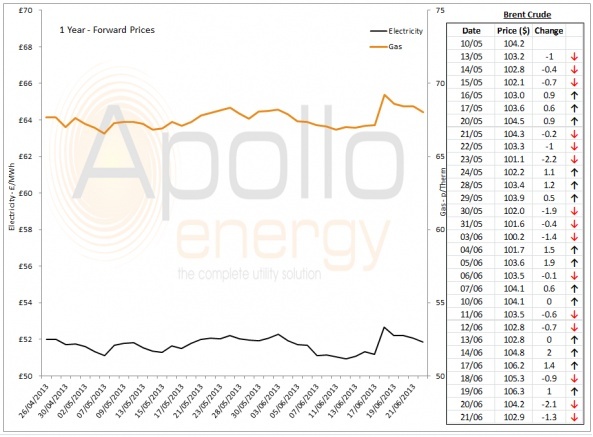 Spot prices were bearish due to healthy nuclear and hydro production in France and low demand over the weekend. German renewable production was also improved and supply currently outweighs demand by some margin.